Beth Gutcheon was born and raised in western Pennsylvania. She graduated from Harvard with an honors degree in English literature. After a stint in the editorial department of a Boston publishing house, she moved to New York’s SoHo district before it was legal and before it was SoHo, and worked free-lance in the arts throughout the seventies. She worked on various for-hire writing projects, including the narration for the Academy Award nominated feature documentary The Children of Theatre Street. She was also active at the beginning of the now world-wide art/craft movement that has sprung from American patchwork quilts. Since 1978 when her first novel, The New Girls, was published, Gutcheon has made her living full-time as a storyteller. 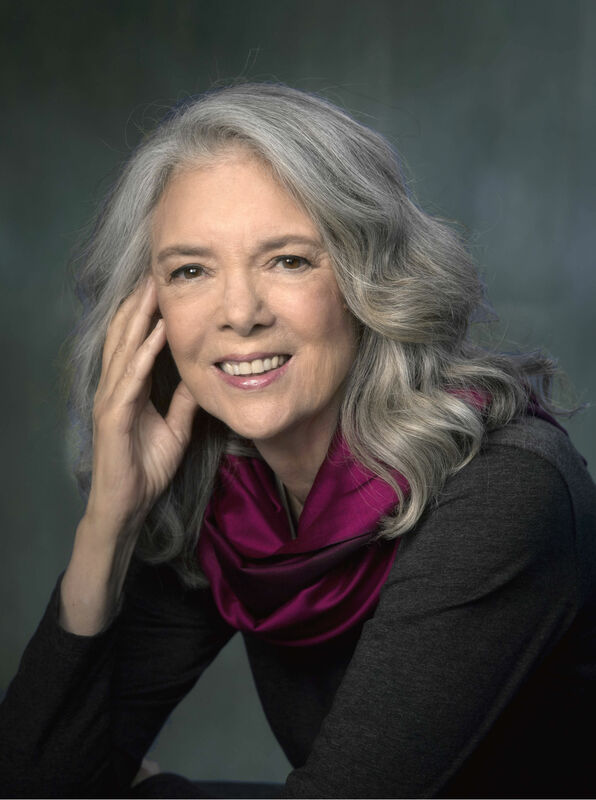 She is the author of ten previous novels, all in print, and of many commissioned screenplays, including for the 20th Century Fox feature film Without a Trace, based on her novel, Still Missing. She has also contributed to New York Magazine, Savvy Magazine, The New York Times, the NYT Book Review, the San Jose Mercury News, the San Francisco Chronicle, Conde Nast Traveler, and many other periodicals. Beth Gutcheon lives in New York City.